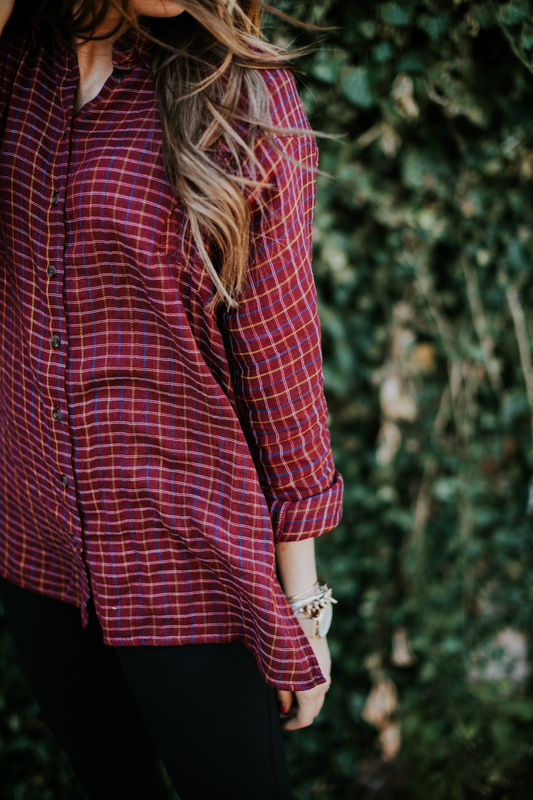 THE FLANNEL TOP OF YOUR DREAMS. 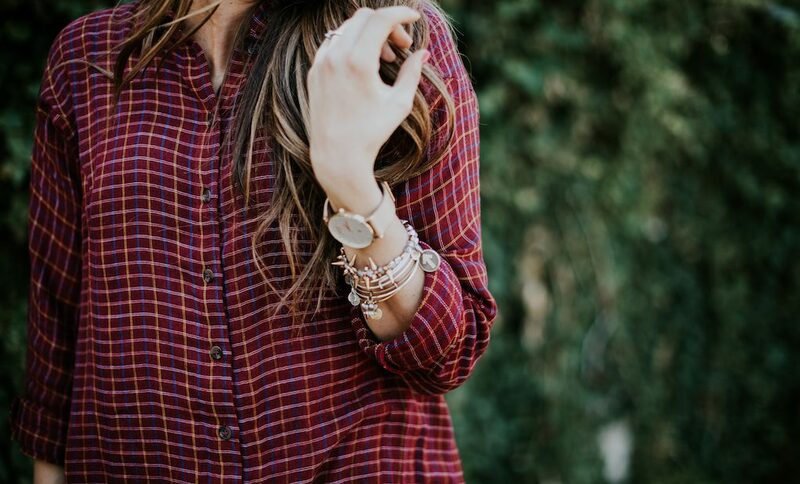 Well hello Monday, geeze you came fast… Raise your hand if you could use an extra Saturday in your weekends…(insert hand raise). 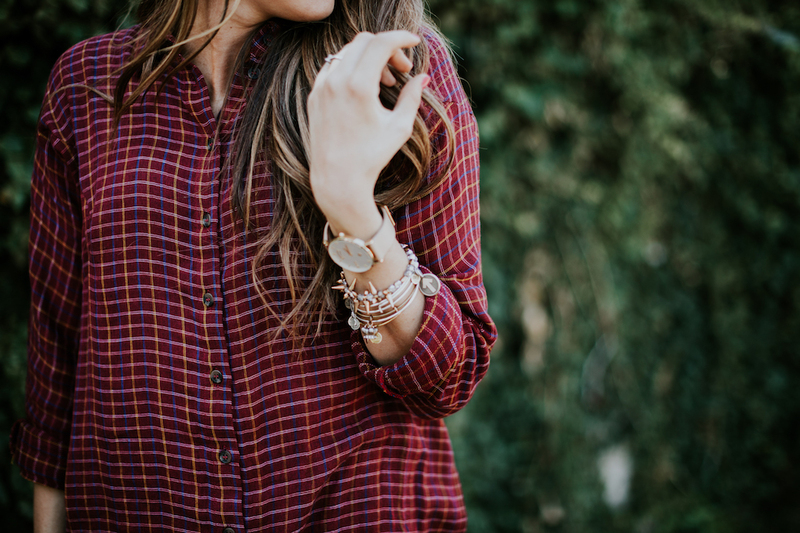 Since Monday’s come whether we are ready for them or not, I am trying to do my best with enjoying them and looking at them as a fresh start for the week. 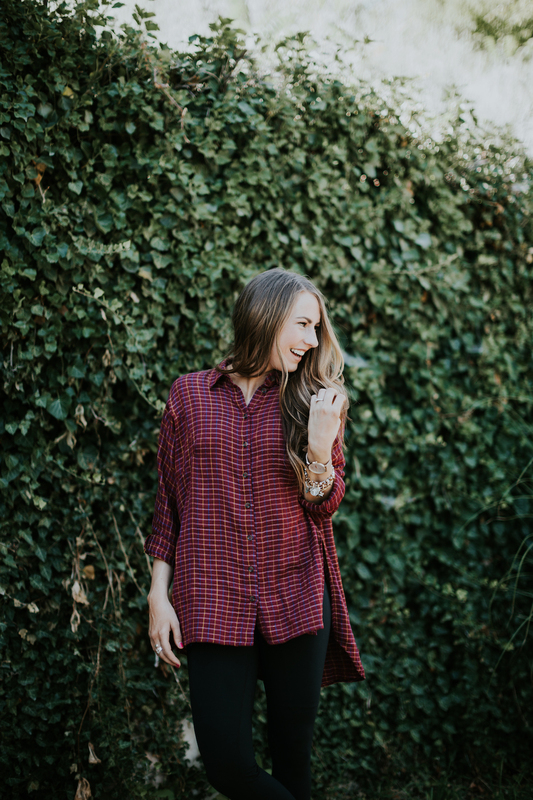 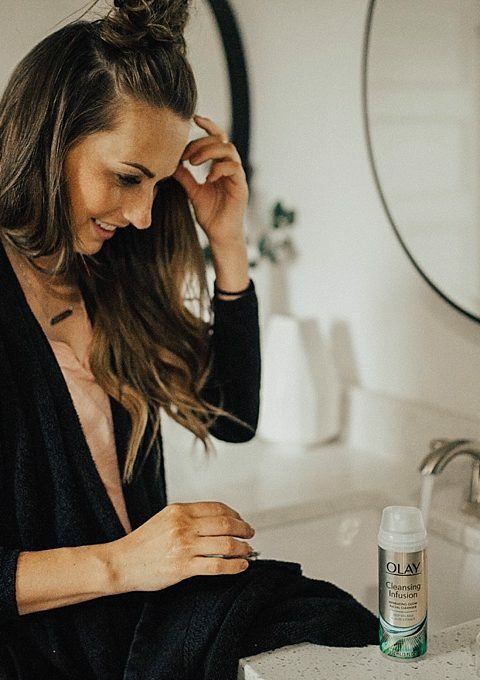 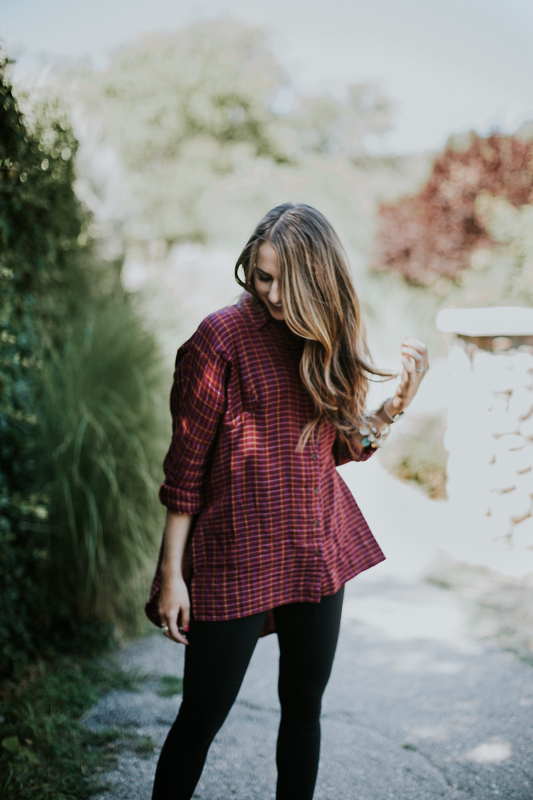 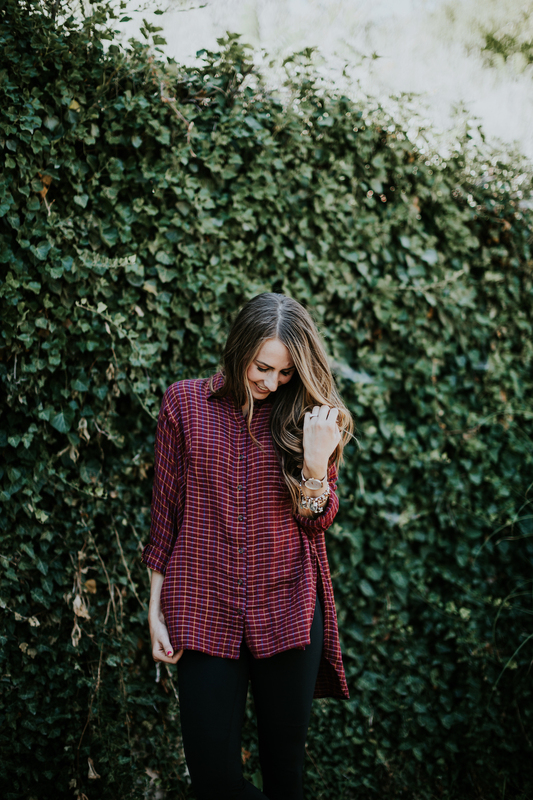 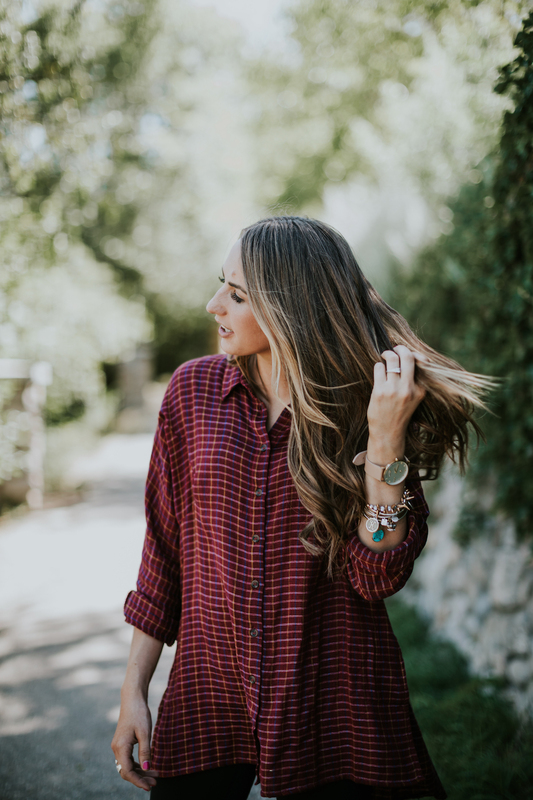 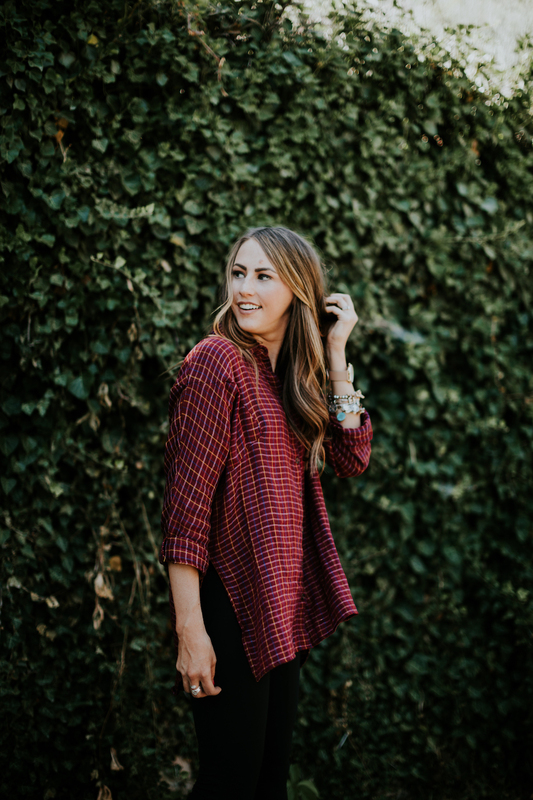 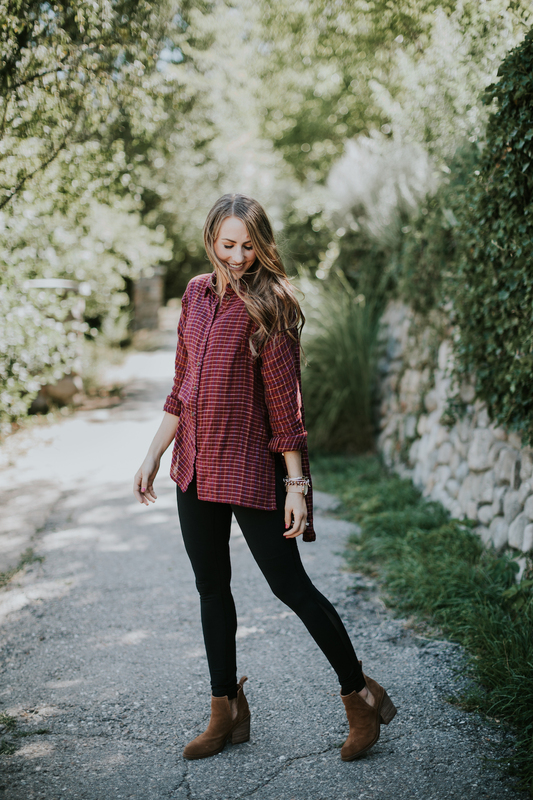 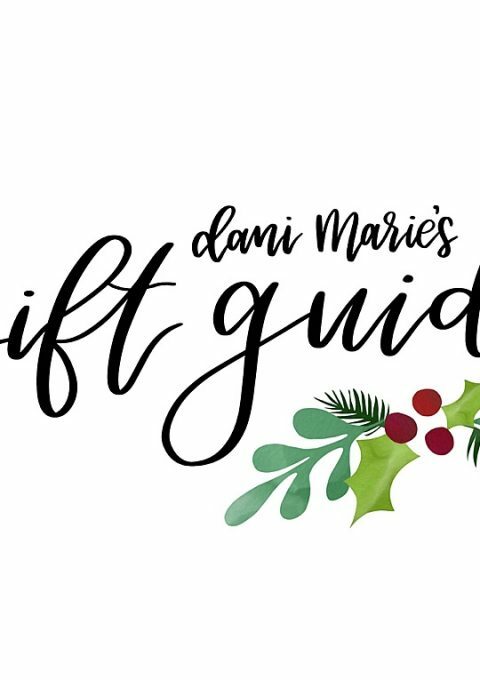 I wanted to share with you today how I am loving flannels for fall and this amazing oversized flannel that makes for the perfect momiform that isn’t my go to basic tee shirt and jeans. 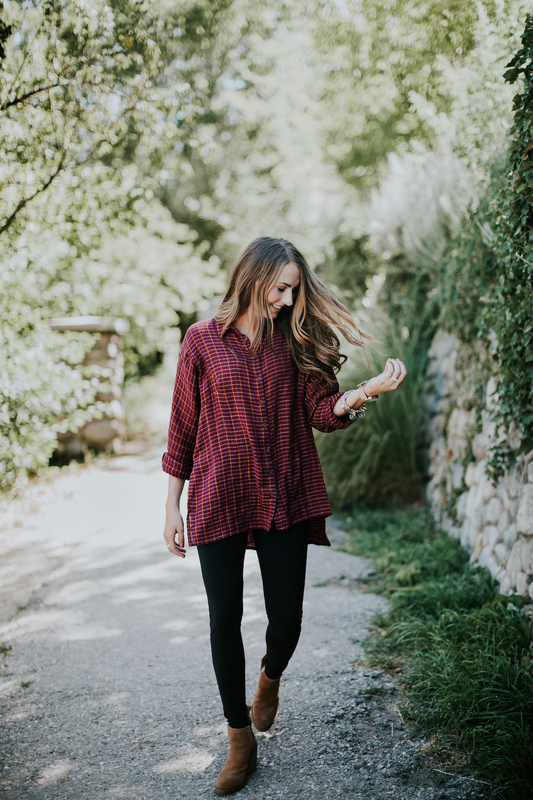 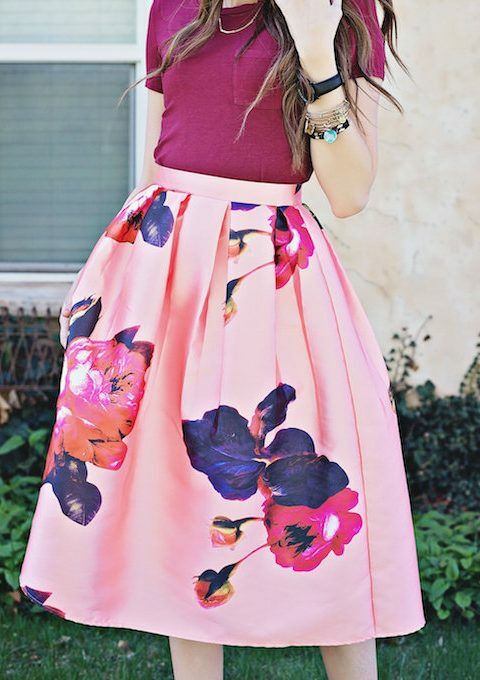 Previous Post: « MAMA & TODDLER FALL FASHION.